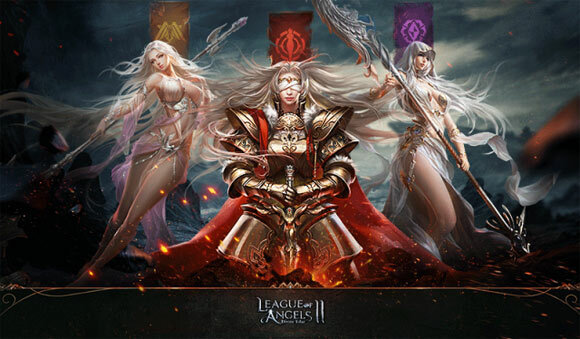 After just celebrating the Two-Year Anniversary of its award-winning MMORPG League of Angels, we are ready to kick off 2016 with some very exciting news: The much anticipated League of Angels II is set to launch later this year! 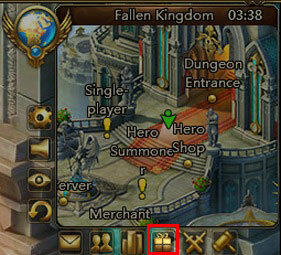 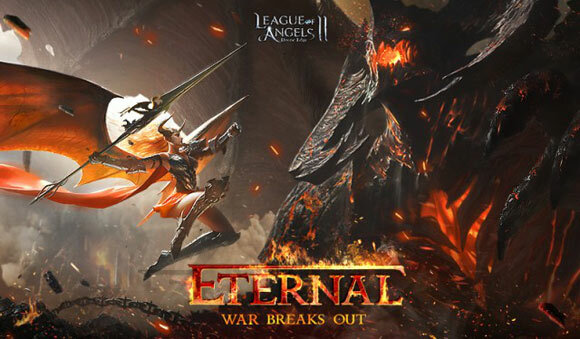 Its predecessors, League of Angels and League of Angels - Fire Raiders for mobile, have both achieved global success and received numerous Best RPG game awards in 2015. 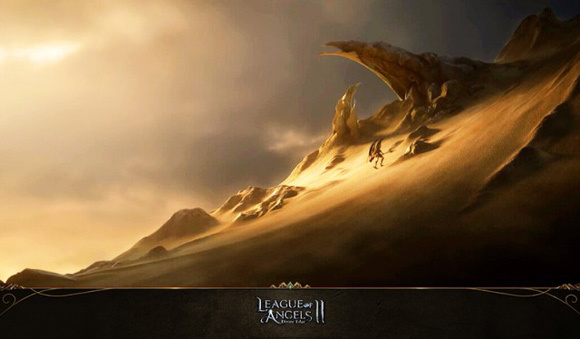 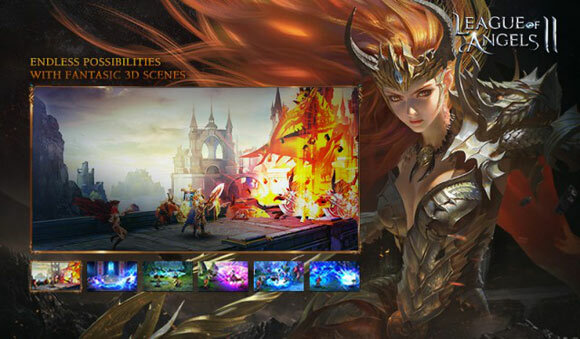 With multiple Most Anticipated Browser Game of 2016 awards already under its belt, League of Angels II will raise the bar and usher in a new age for MMORPG’s.